Is this the new James Bond car? As we know, the Aston Martin DB5 car which is present in almost all the James Bond films were destroyed by his enemy in the last movie, 'Skyfall'. Now, on the eve of his latest film is a series of 24th, many automotive enthusiasts are wondering what car will be used by Ian Fleming's secret agent. Many speculations circulating in cyberspace, but the MI6-HQ site got confirmation from Michael G. Wilson, the movie producer who worked on the 24th James Bond film that they were going to use the Aston Martin car. But Wilson did not want to give more info on the type. 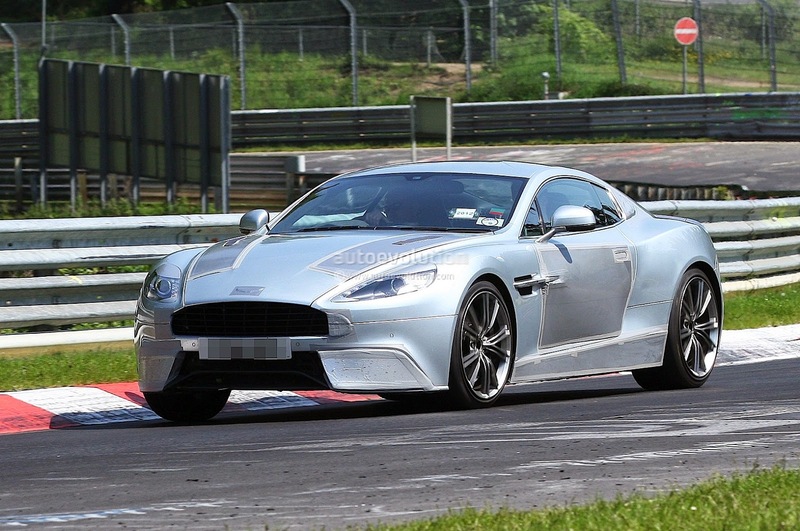 From the information obtained via MotorAuthority, there is the appearance of latest Aston Martin's model. Although the exterior looks like the V12 Vantage, but they believe that the model is the next generation of the DB9. 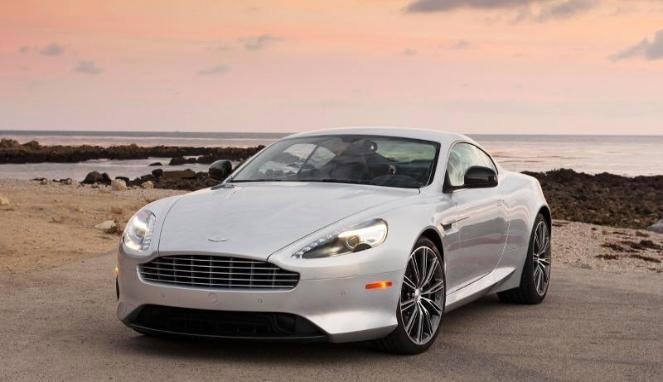 In June 2014 and it is rumored that the Aston Martin is working on the DB9 renovation projects. Touted as DB10, this car will be put on different platforms with the previous series. As the power supplier will be used the Mercedes-AMG engine which is specifically modified for Aston Martin. This engine is capable of producing up to 500 hp coming from a V8 engine with a capacity of 4,000 cc. In addition there is also another option ie with a V12 engine that has a capacity of 6,000 cc supplied by Ford.